From fun and funky, to stately and magnificent, Winchester Cabinets can create the custom aquariums of your dreams. 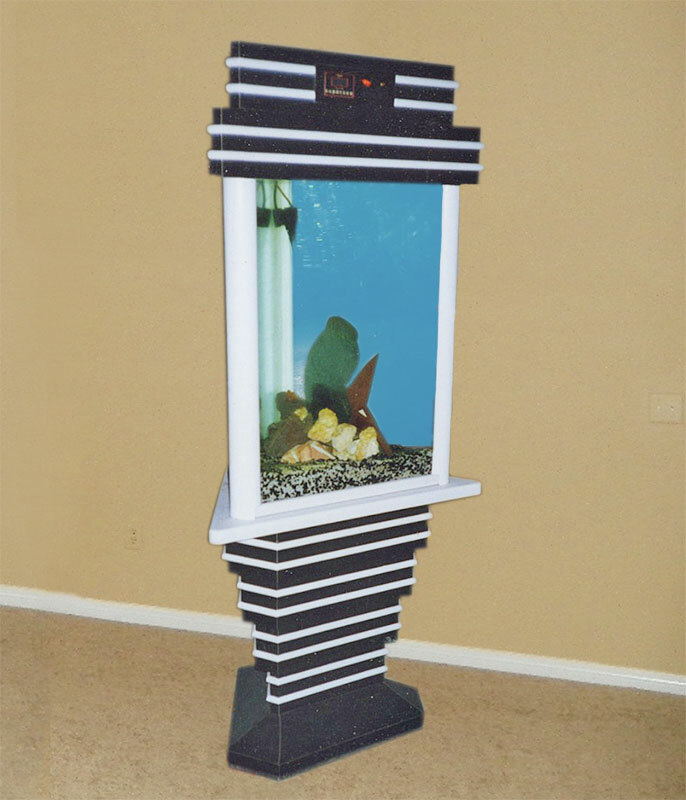 Our aquariums are sturdy, reliable and built to last. We’ve made aquariums for The Columbus Zoo that are still in use today. Let us bring the latest technology and the highest design standards to one of your greatest passions.